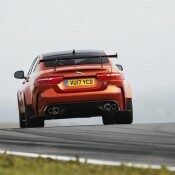 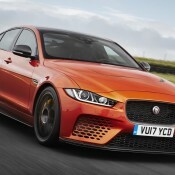 Jaguar Land Rover’s special operations unit SVO released further details on their superb new creation, the Jaguar XE SV Project 8, ahead of the car’s dynamic debut at the Goodwood Festival of Speed. 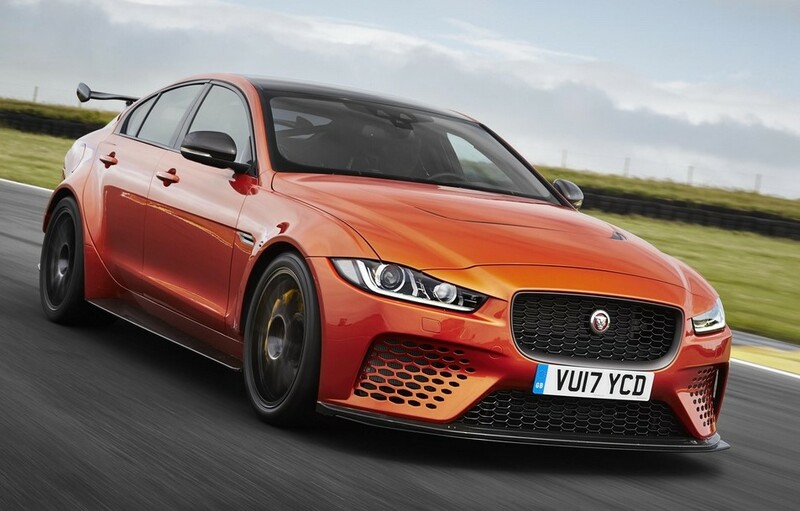 This super saloon features a 600 horsepower engine, has a race car look to it, can top 200 mph, and makes 60 mph from zero in 3.3 seconds. 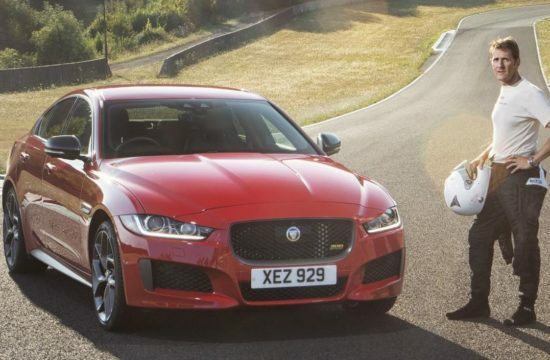 But do not for a second think Jaguar XE SV Project 8 is a rival for the M5 or the E63. 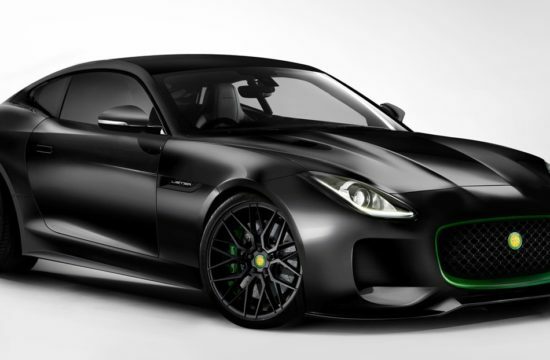 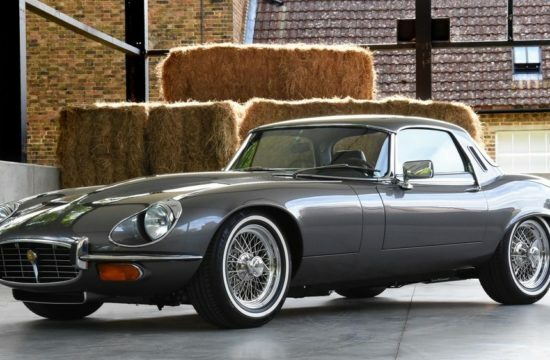 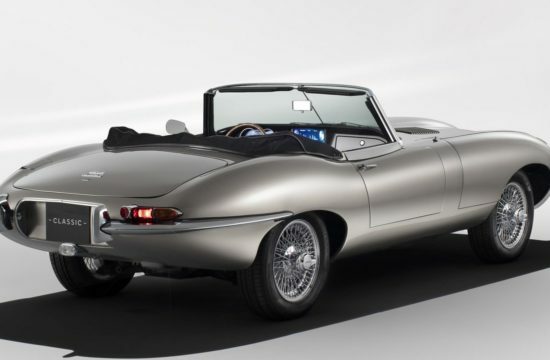 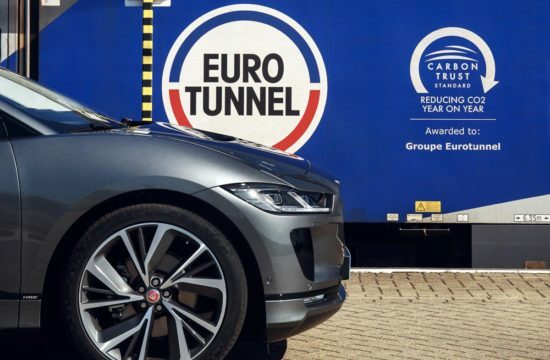 The Jag is a limited edition of just 300 units, each for a whopping £149,995. 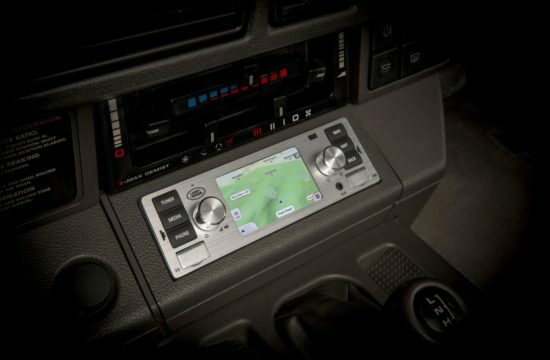 So it’s more an exercise, a way for SVO engineers to flex their muscles and show off their capabilities. 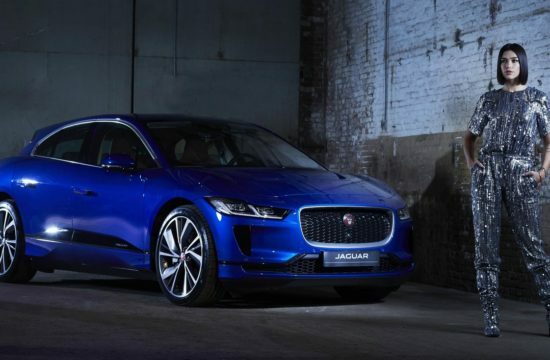 And boy have they done that, fitting an XE which to be honest isn’t a very exciting proposition in its standard guise with a 600 PS 5.0-litre supercharged V8 and all-wheel-drive, not to mention a massive aero kit, to create the ultimate expression what this model can be. 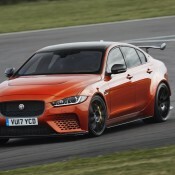 Among the technical highlights of Jaguar XE SV Project 8 there is the aeor pack with Carbon Fibre Bumper with enhanced Cooling Ducts, vented Carbon Fibre Bonnet, flared bodywork covering 20-inch forged aluminium alloy wheels, adjustable Front Splitter, Flat Underbody, rear Carbon Fibre Bumper, rear Diffuser and adjustable Rear Aerodynamic Wing, double-wishbone front and Integral Link rear suspension with stiffer springs and manually adjustable Continuously Variable Dampers, Carbon Ceramic Braking system, an industry-first use of Formula 1-style silicon nitride ceramic wheel bearings on a road car, and a rear Electronic Active Differential (EAD) with oil cooler. 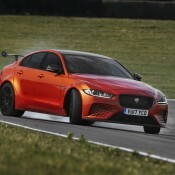 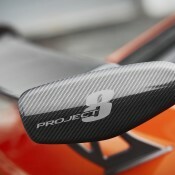 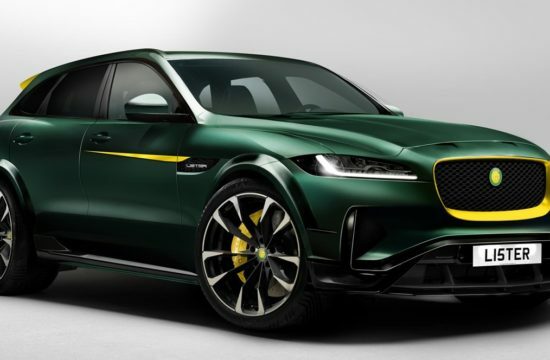 SVO has garnished the interior of the Project 8 XE with plenty of Alcantara and gloss carbon fiber trims, a special steering wheel and an eight-speed Quickshift transmission with either be aluminium paddle shifters behind the steering wheel or a central Pistolshift lever for that true race car experience.